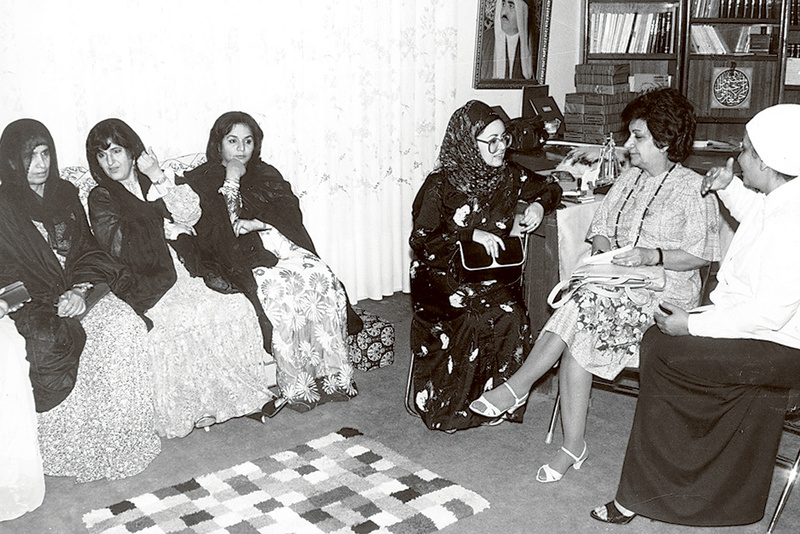 Dubai: Diplomat, author, public speaker, and champion of women’s rights Mariam Behnam leaves behind a trail of memories of a woman who was far head of her time. Maryam died at 2.20pm on Thursday at the intensive care unit of Rashid Hospital in the presence of family and loved ones. She was 94. She is survived by her four children, Eisa, Mariam, Shanaz, and Shirin, and grandchildren and great grandchildren. “She was born in the big earthquake year, and went incredibly peacefully and dignified having lived a full and very rich life,” Shanaz Pakravan, Mariam’s third child, told Gulf News. 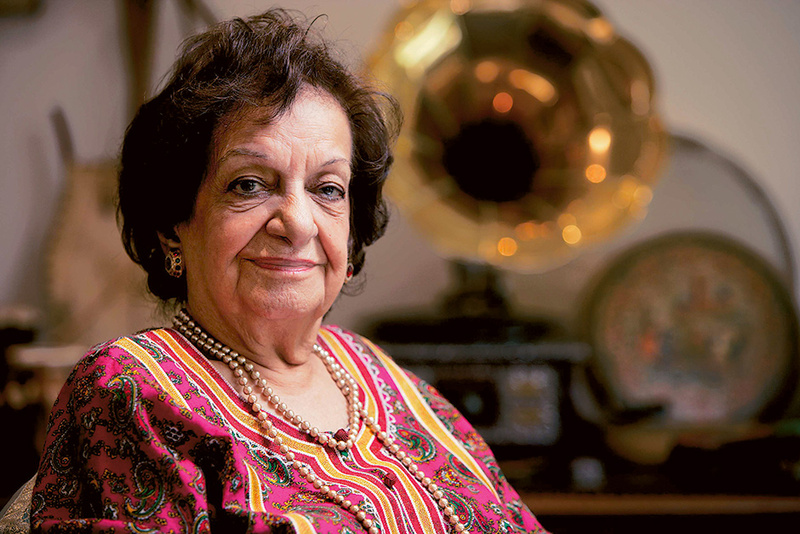 Mariam was born on February 25, 1921, the year of the zelzelah, or the terrible earthquake that hit her hometown, Bandar Lingah, thus earning her the nickname ‘Zelzelah Bibi’ or Little Miss Earthquake when she was a child. Rightly so, throughout her life, Mariam shook up social preconceptions as she fought for women’s rights at a time when even the slightest show of defiance could have serious repercussions. Shanaz, a broadcast journalist, said she shared a special bond with her mother who inspired her to pursue the course in life she wanted to at an early age regardless of what society dictated. This mirrored how her mother lived as a young woman in the 1930s – one who did not conform to but challenged social norms and made sure her rights and points of view as a woman were heard. “Mum was a tiny woman and what comes to mind is how can such a tiny woman against all these odds of being born into a family that didn’t accept freedom of speech and freedom of action, how did she become such a powerhouse?” Shirin Abdul Razak said, describing her mother. 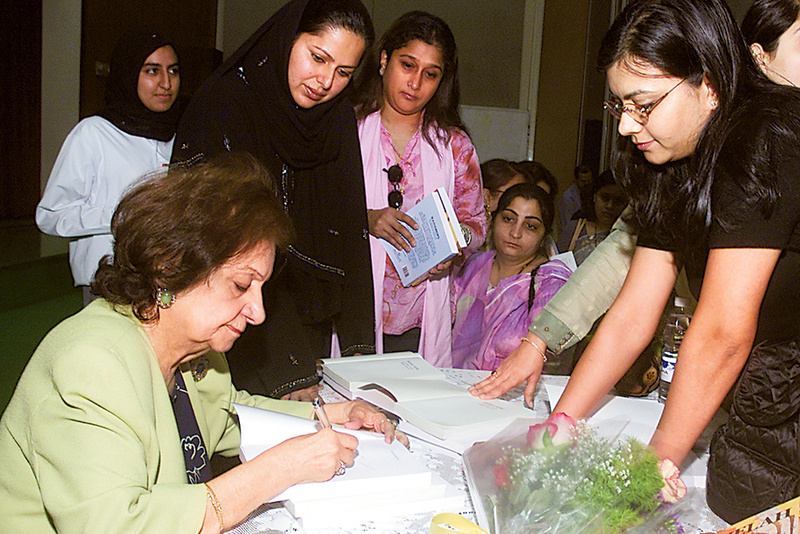 Mariam’s long public career spanned decades of public service. She held diplomatic posts in Pakistan and in several provinces and remote areas of Iran. Born to a prominent family of pearl merchants who have had links to Dubai for more than a century, Mariam fled Iran in 1978 during the revolution. She settled in Dubai and has since called the emirate home. Mariam joined Gulf News as a writer within the first week of arriving in Dubai in 1978, the year the English daily was launched. She worked with the paper as a features writer for three years. “I’d like the people of Dubai to remember her as a strong woman, who broke many boundaries for the rights of women. She filled in so many roles, played so many parts, and touched so many lives in her lifetime,” Rasha Abdul Razak, Mariam’s granddaughter, said. Mariam Pakravan, Mariam’s second child, said many women in southern Iran, where her mother came from, look up to her as their mentor and advocate of women’s rights to this day. Mariam’s books include Zelzelah – A Woman before her time; Raindrops – Journey through life; Heirloom – Evening tales from the East; and Role of a Friend, a compilation of her official speeches during her time as a diplomat. She was working on her fifth book at the time of her passing. Mariam was laid to rest at Al Qouz cemetery in Dubai on Friday afternoon.